The other day I posted, on instagram, a picture of some toys I bought for Gabi. In the post I mentioned that I did some research on items that a baby should be in your room for jokes and a follower asked me to share the results of my research. From this was born, the series “the playground of Gabi”. Will be four posts. The first two I’m going to talk about the list of toys chosen and why. The last two, I will talk about the playground: how I keep and use toys to make them even more interesting. Welcome to the Playground of Gabi! My main reference was the book “Guide to Baby Einstein parents”, who is currently out of print in Publisher, but that, at least today, was still available on the website of Educate Books, for example. I used this book at the time of Carol and I’m re-reading and relearning how to do new activities, with Gabi. One of the chapters of the book brings the 10 toys that every baby should have. There was my starting point for writing this post. After all, what’s in this playground? They can be used from an early age since one of the first senses that babies use to understand the world is hearing. Magical view to just swing a rattle to the side of the head of the baby of 1 month, near the ear, to watch him turn towards the sound. And then see him turn his head when the rattle is positioned on the other side. To increase the activity, you must go doing this movement of change aside while question “where’s the noise?”. The rattles are great to help develop what experts call a “hand-eye coordination” and “sound and look.” That is, with a rattle, if possible take the picture, the baby can learn to look for the place where the sound and then get the object that he looked. That’s one of the many achievements of the baby in your first year of life. This type of game develops problem-solution relationship and cause and effect. It’s going to take a while for the baby to have the ability to really know fit a 3D object in the correct holes, but has a number of concepts that you can work too, as full and empty inside and outside, catch and release. I’m going to make a specific post to show how I have used this toy for different activities with Gabi. Children love to ride, take down, align, separate, build with blocks. The activities with these materials allow you to learn a series of basic principles such as stability, weight, symmetry. When they have colors, as in this version that I chose, can also work the issue to separate and organize according to colors. Boost creativity blocks and also help strengthen the fingers and hands of children. You will also be able to see, in another post, how can we make different games with this game. And I already have a version of the blocks with letters, it was Carol, waiting the Gabi grow to come to the playground as well. Like gender neural toys defined on http://www.foodezine.com/gender-neutral-toys/, dolls and cloth animals (I avoid plush on the dust and possible allergies) are fundamental. With them make up stories, talk about feelings (the doll is happy! ), teaches verbs (sit, jump) and parts of the body (where’s the foot?). And yet, what is most basic, encourages the imagination. 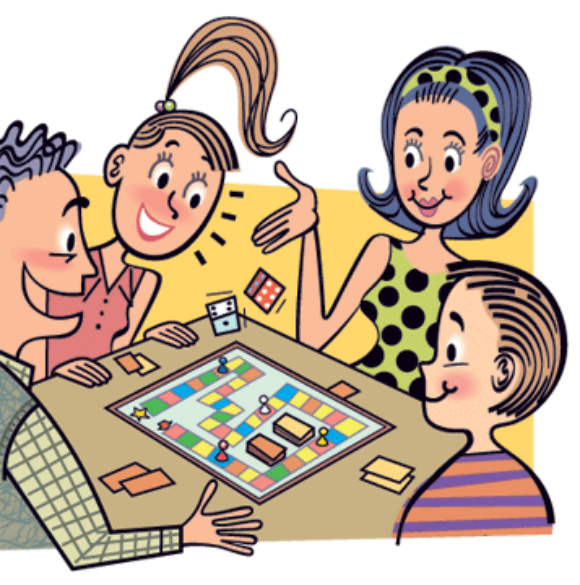 When simulate situations, children will learning how the world works and will understand the rules of social conviviality. Here at home, for example, Gabi’s friends of crib. We give good morning to the dolls every morning, calls everyone by name, Kiss, hug and so on. She loves it! On Thursday I keep the post with the other toys on the list!